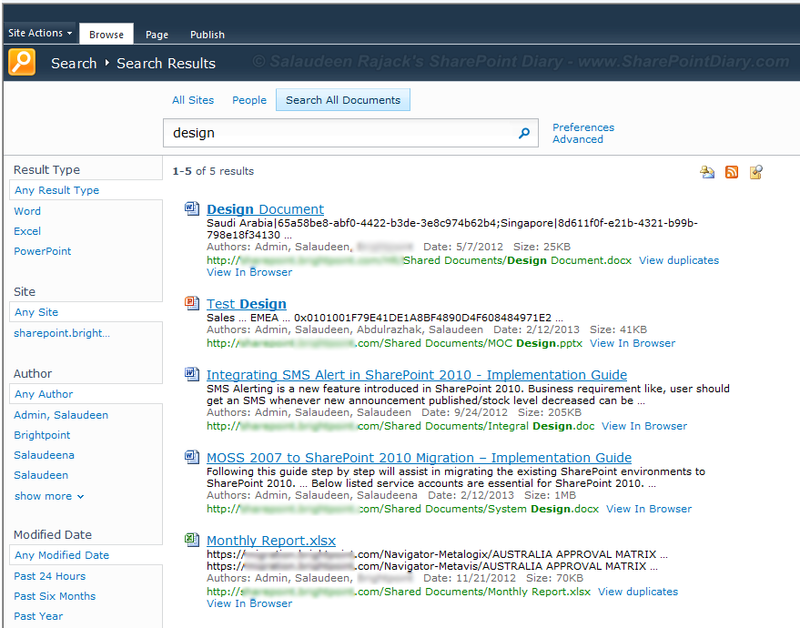 Requirement: End-User wants to get only documents in search results! Solution: In brief, create a new search scope of "ContentClass" Type "STS_ListItem_DocumentLibrary". 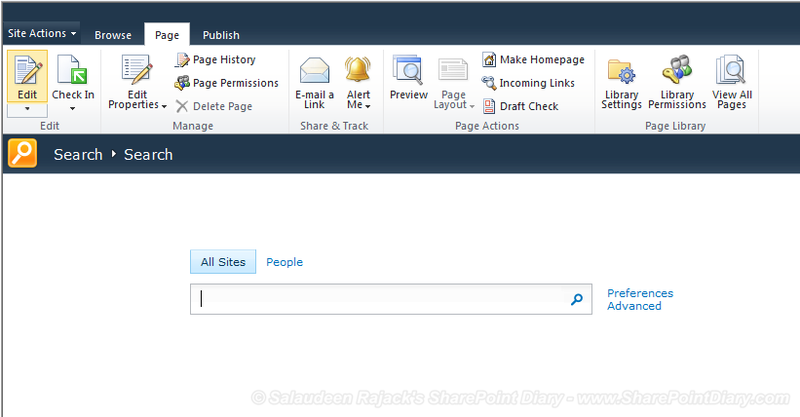 This will filter search results with in all the documents under SharePoint document libraries. 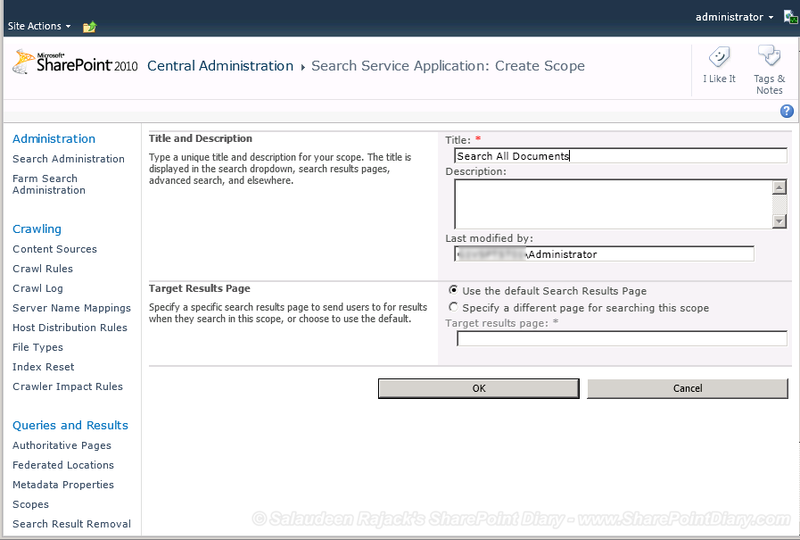 Go to Central Administration >> Manage service applications >> Search Service Application (or whatever SSA created in your environment) >> Manage >> Click on "Scopes" Link in Search Administration. Click on New Scope to Create a New Scope. Give a Name to the scope. 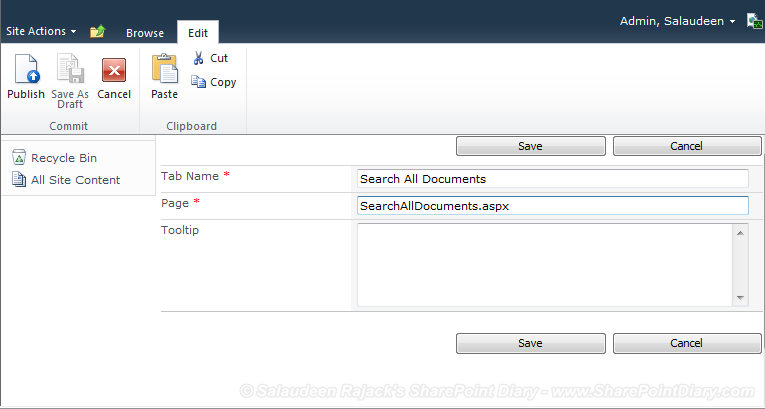 Say: "Search All Documents". Click "OK" to create the scope. Add Rules to our created scope by clicking "Add rules" link next to newly created scope. 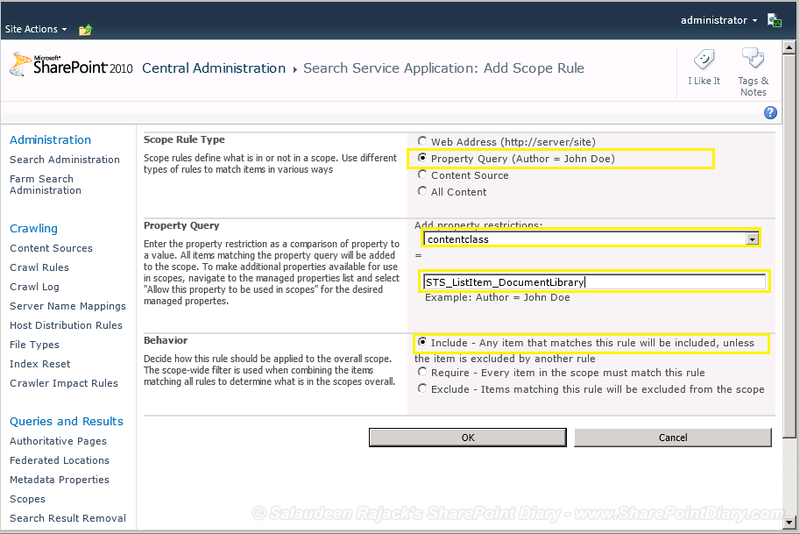 Choose "Property Query" in Scope Rule Type. 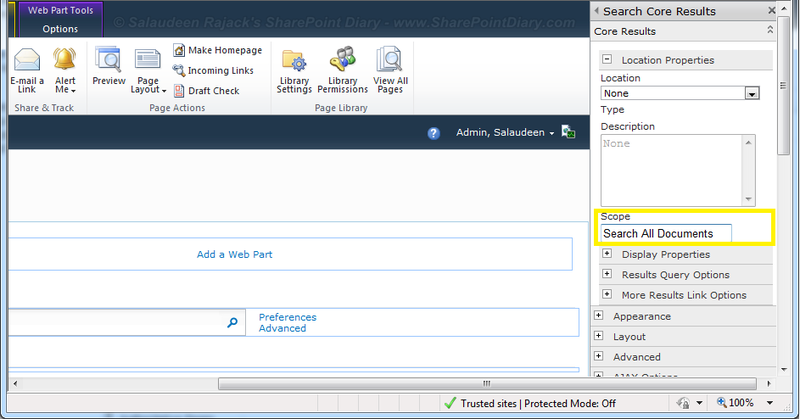 Select "contentclass" in Property Query, enter "STS_ListItem_DocumentLibrary" as property value. Once scope updated, you can verify the scope results by checking our newly created scope. Alright, we have the scope ready. 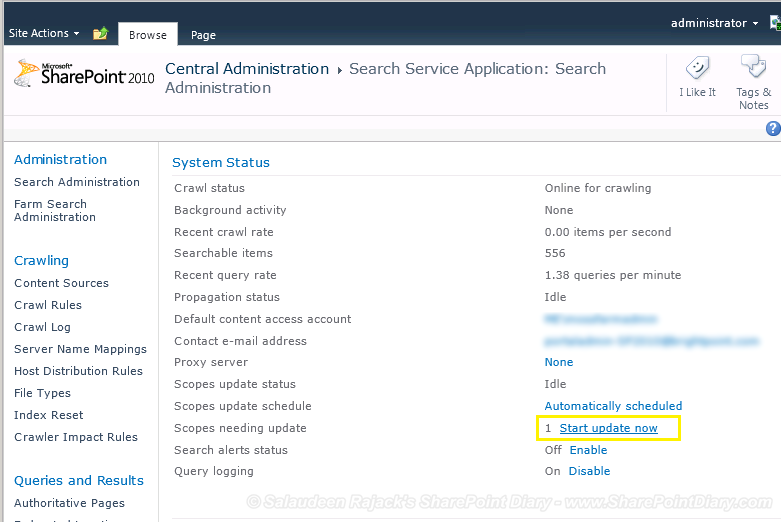 Lets move forward to make it available to user from search center. 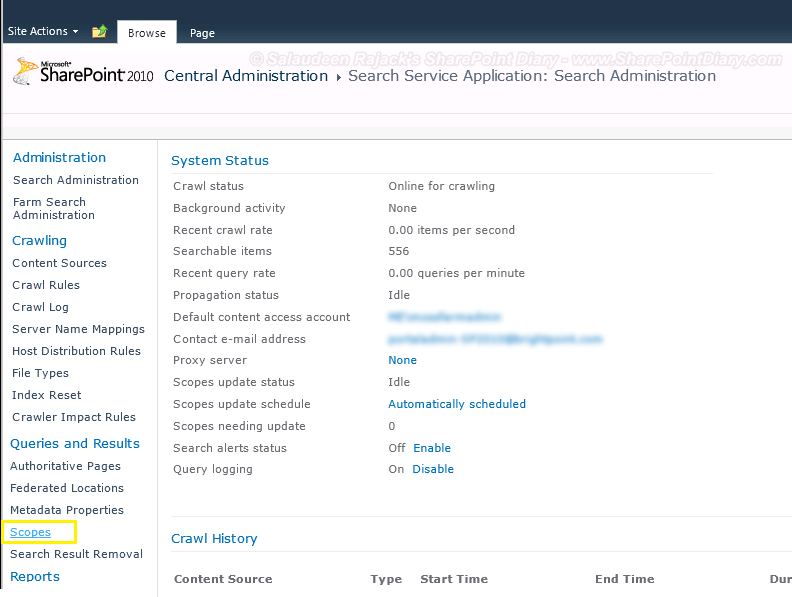 Go to Search Center site, Create a New Page (Don't have Search Center created? 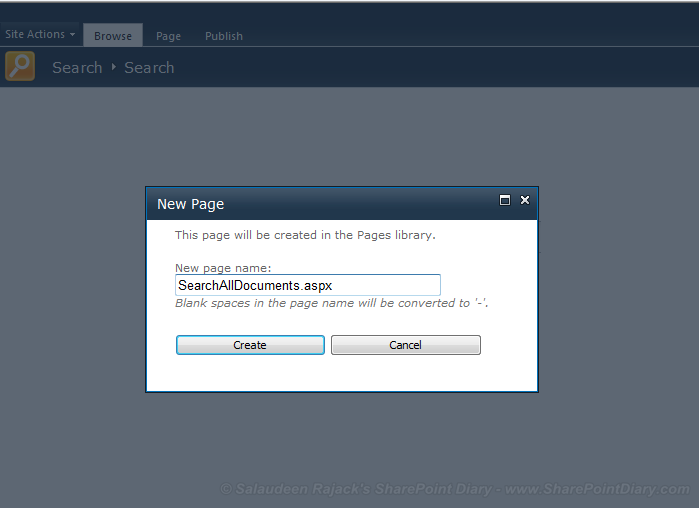 Then create a New page in your team site of "Search Results" Page Layout type). 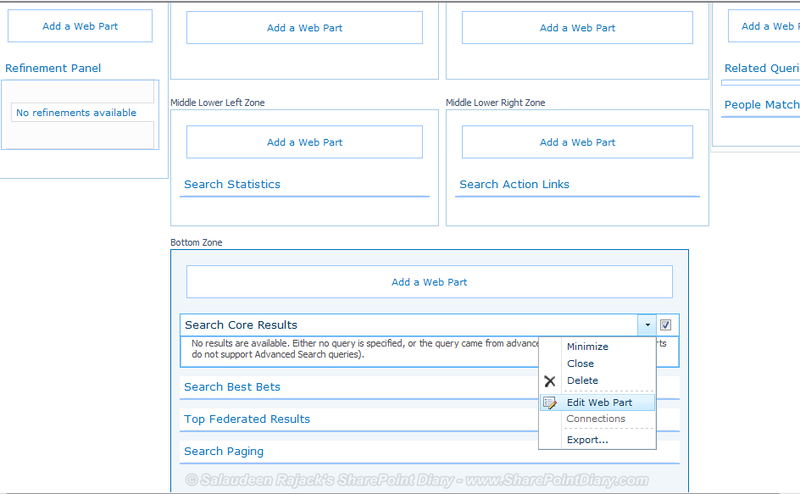 Edit SearchAllDocuments.aspx page, Edit "Search Core Results" web part. 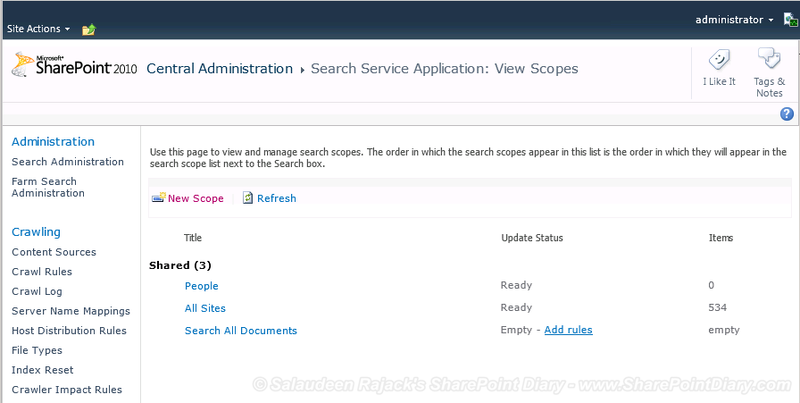 Expand the web part properties, under Location Properties >> Enter the scope as: Search All Documents (which is the name of the scope we have created in step: 1). Click "Ok" to save the changes. Publish/Check-in the page. 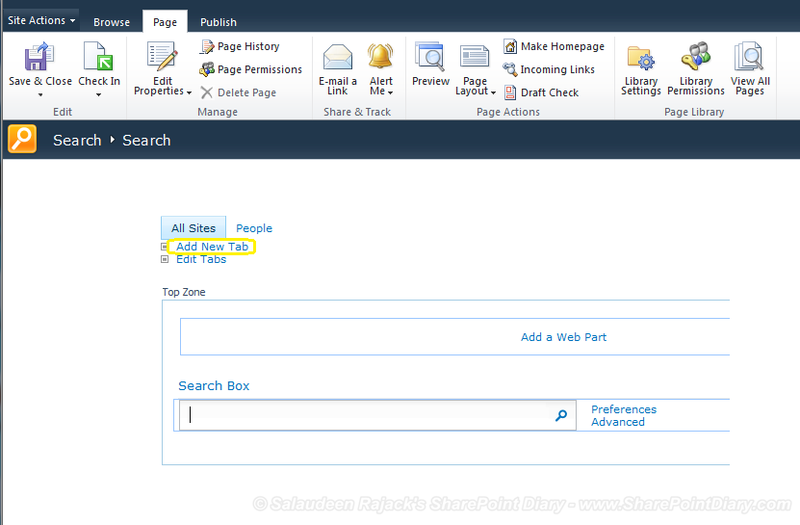 Click on "Add New Tab"
Give name to the tab, say: Search All Documents, Enter "SearchAllDocuments.aspx" (or whatever page we created in Step 3) for page field. That's all! Search for a keyword to see our work in action!! 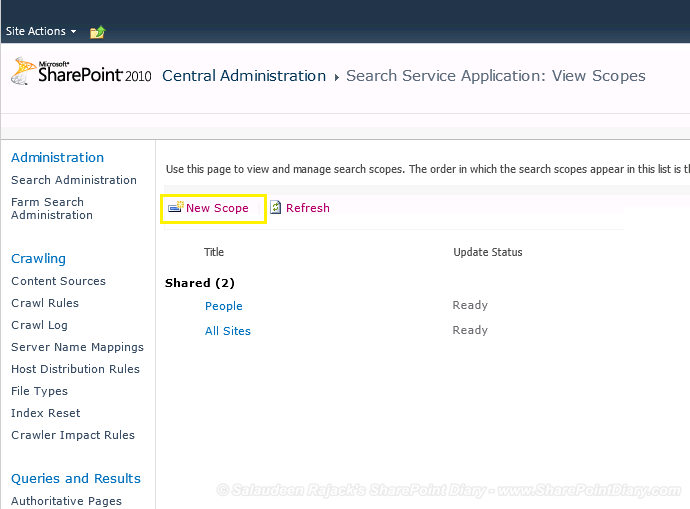 As SharePoint 2010 supports search refinements, we can refine the results further by clicking appropriate links (e.g. "Word" under result type search refinements web part). E..g. You want to get all task list items. or you may want to search only surveys or picture libraries, etc. It's possible to copy those documents to a folder for example? 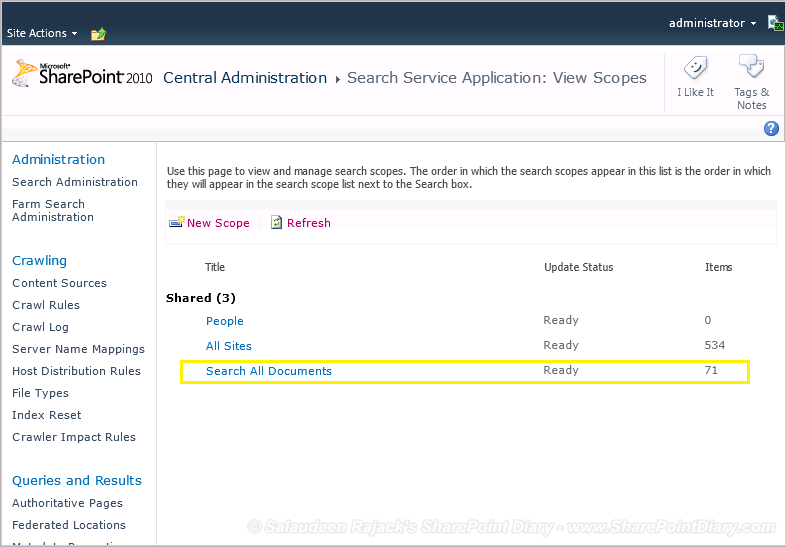 Want to download all documents from search result? Use download Managers such as FDM, DownThemAll, Orbit, etc. This scope also returns the urls to document libraries in the search results, not just the documents... At least, that's happening to me. Is it possible to do something about that so we only get the documents and nothing else?